Wilkinson Rhodes is a complete wedding planning company that customizes events and creates a one-of-a-kind experience at each. They work closely with clients to better understand their needs and desires and then come up with a plan to execute the event using their creativity, artistry and innovation. Whether you would like them to follow your ideas or create an event on their own, they will always stay on budget, ensure the checklist is complete and provide a fun party and event. If you need to find a local event planner then you will be spoiled for choice as there are so many great ones to choose from in the San Antonio area. There are a few however that set the standard for the others to follow. Hill Country Planning is one such leader in the industry. With over 25 years of experience, they have learned how to make an event feel romantic and intimate whilst maintaining an effortless feel that will put anyone at ease. When the production of your event is handled by Swanky Affairs, you know it will be designed perfectly to match your personality and style. 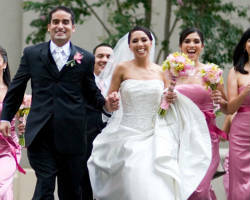 This group is a team of the best wedding planners in San Antonio, TX. Each member of the team is highly creative and professional bringing great insight and innovation to every event they are a part of. They will not only manage the planning of your event under your guidance but will also manage the event on the big day to make sure everything runs smoothly. If you want a wedding that will rival the luxury of the celebrity weddings seen in magazines then finding the right wedding planner is a must. 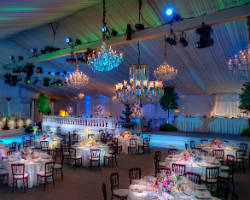 DeLux Event Services can help make your event unforgettable. Though this company does not do destination planning, if you are anywhere in Southern Texas, they have you covered. Their a la carte style allows you to choose the services you need from them without paying for the ones you can handle on your own making them affordable for any couple. 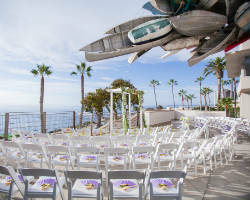 Botanika provides their wedding experience and creativity to bring any event to life. 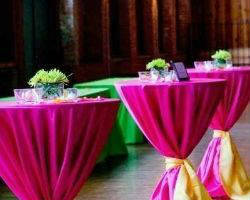 This company is the fusion of floral, linen and event planning services. 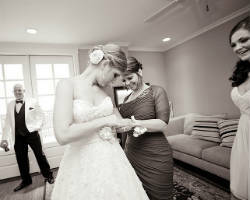 They work to do as much or as little for your big day as you request. As planners and coordinators, they are able to choose elements to create an intimate and natural atmosphere for your big day. They consider your style, your event style and personality to create a celebration and event that you will love. You are the top priority for this company. If exceptional design services are what you are looking for then look no further than Events by Reese Group. 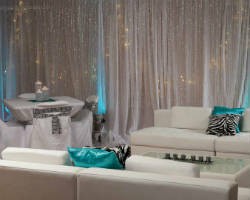 This company provides the best style and design for any wedding event. They create an entire atmosphere from the very minute your guests step into the magic that is your wedding day. This event design company will blow your expectations to pieces. From working closely with the consultant to seeing the finished product on the big day, you will love your wedding day style. 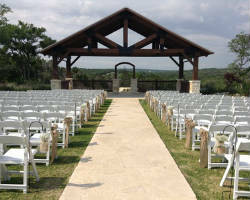 Kendall Plantation is one of the few planning companies in Texas that is known for executing an elegant and flawless wedding event every time they are involved. With an untainted track record, their reputation alone is enough to trust them with the most important day of your life. Even as one of the newest event organizers, this company has received countless awards and been recognized by the most prestigious national bridal organizations and publications. Trust them to make your day romantic and lovely. Planning a day as special and meaningful as your wedding day can be stressful but it doesn’t have to be when you have a certified San Antonio wedding planner to assist you. The RK Group has been hired to plan and execute a variety of events ranging from corporates, galas, conventions and weddings to name a few. They have been trusted because they always deliver the very best services and quality goods to bring an event to fruition. From the lighting to the cake, they will handle every single detail.